Our friend Trish Witkowski from foldfactory.com featured SunDance’s newest creative piece in her #441 Fold of the Week video. 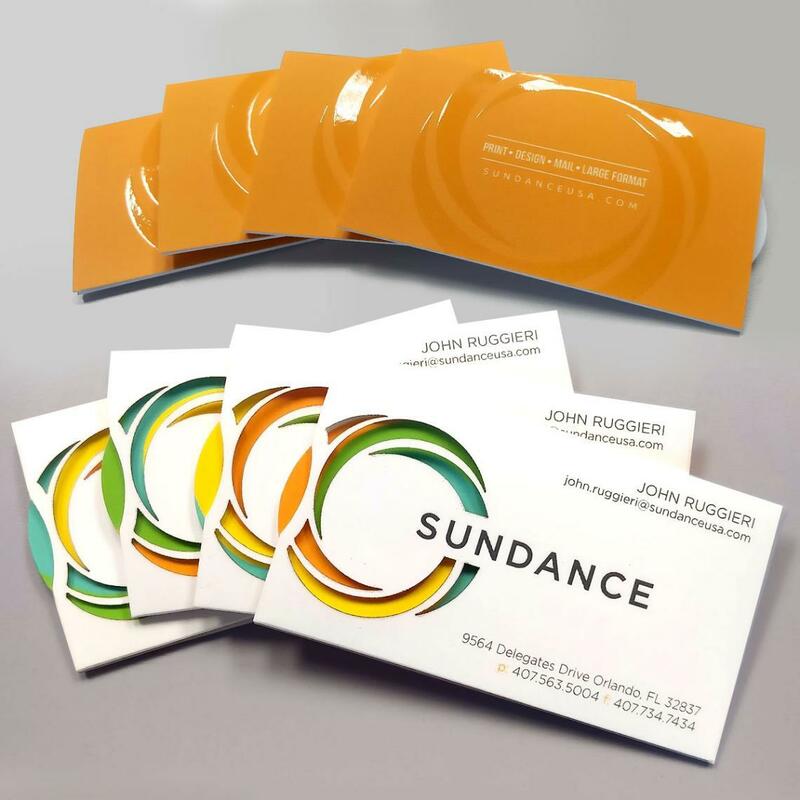 Trish shows the layout and design behind SunDance's spinning business cards, including die cutting, spot 3D UV, blind UV, soft touch coating, and of course SunDance’s signature style. We are thrilled that you love our new business cards as much as we do! Ensuring the legitimacy of documents has always meant staying one step ahead of the technology available to forgers. Due to a rise in inexpensive printers and instructions available online, let alone the professional criminal element, forgery is an ever-evolving threat. SunDance has always been on the cusp of new security features to meet the needs of our clients. From numbered gift certificates and microprinted documents to holographic films and legally restricted prescription pads, we have adopted new security procedures, production processes, and even new equipment to do the job right in-house. Our innovative approach has earned us the trust of both small businesses and international brands, which require the highest level of security available. 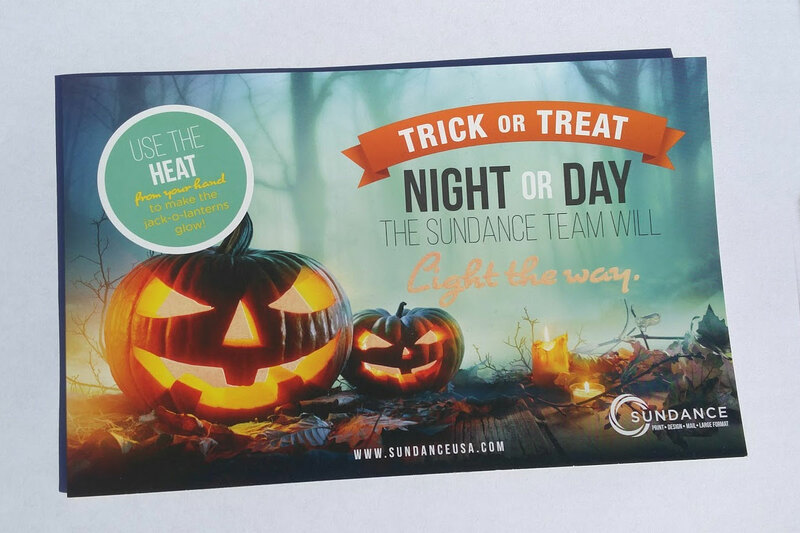 The latest advancement in security technology that SunDance offers is changing the game yet again. Our friend Trish Witkowski from foldfactory.com featured one of SunDance’s creative pieces again! In her #397 Fold of the Week video, Trish shows the layout and design behind this eye-catching pocket folder, including dimensional die cutting, spot UV, soft touch coating, and of course SunDance’s signature style. We are thrilled that you love our new pocket folder design as much as we do! 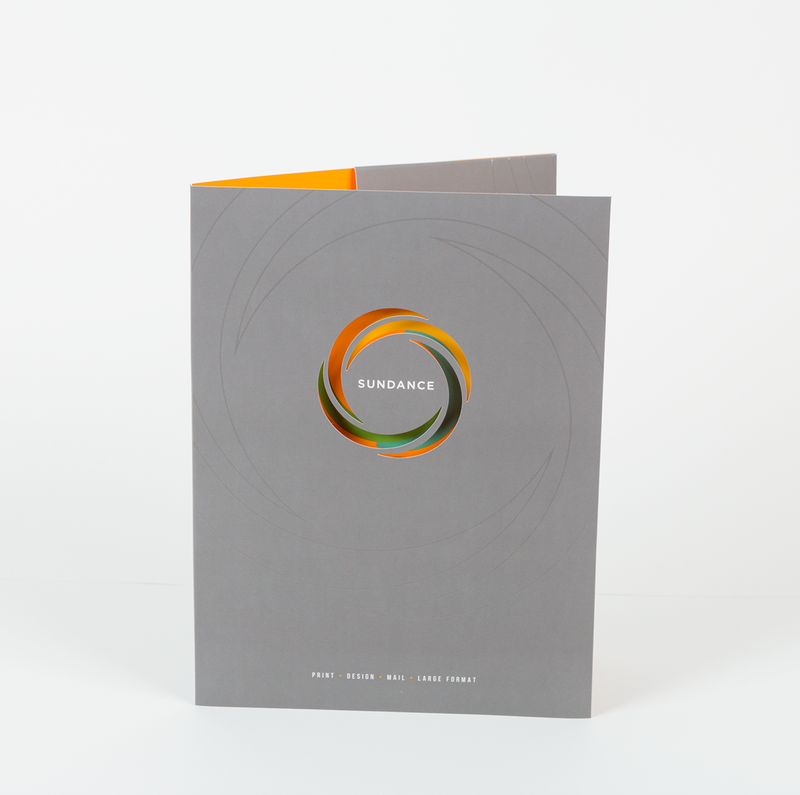 The SunDance stock book is a great tool for picking just the right paper to bring your project to life. This coil bound book contains samples of papers SunDance has in stock for those quick turn and specialty projects. 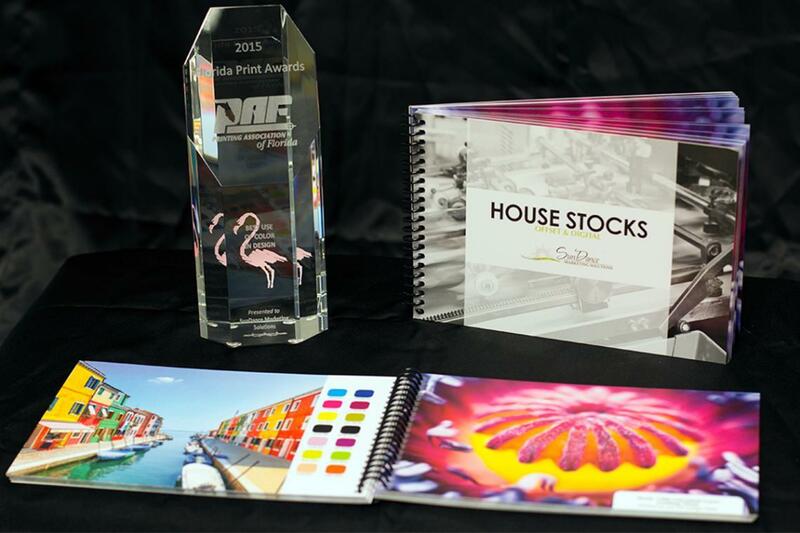 Call today and request your Stock Book for quick and easy reference 407-734-7444. 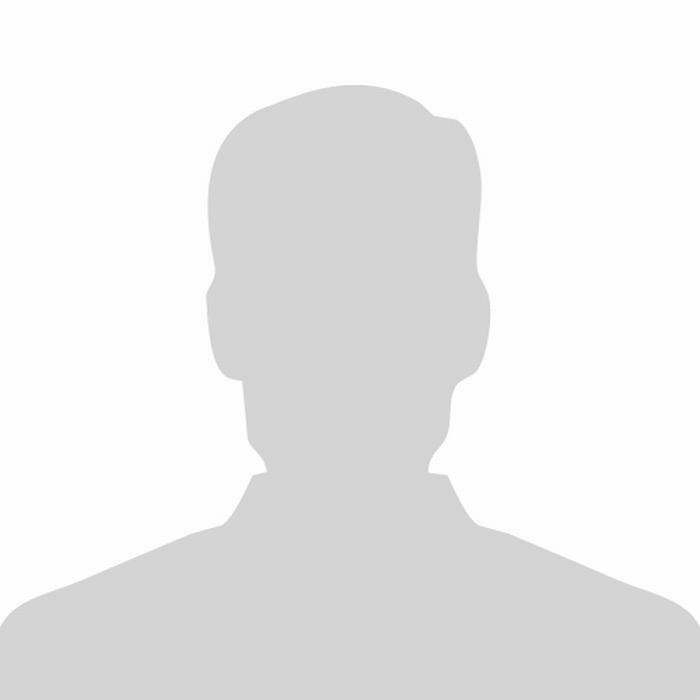 There are many sources of inspiration for your marketing communications and promotional materials. 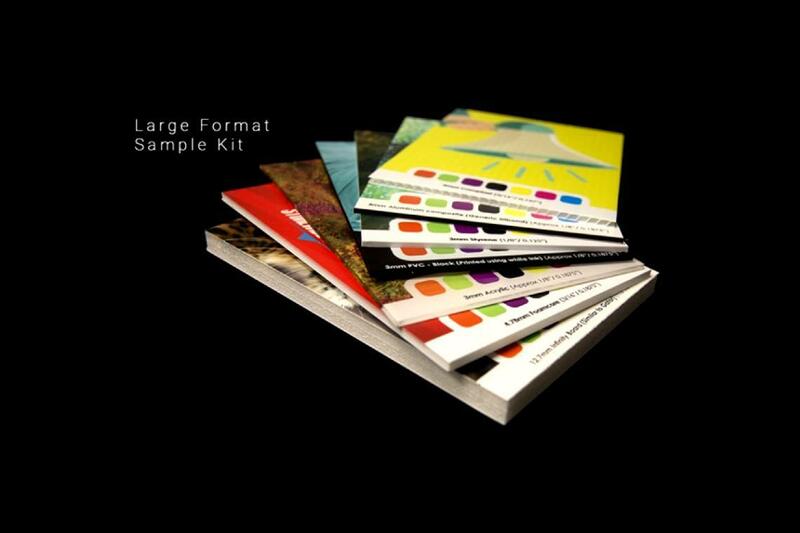 We think our sample kit will be one of your preferred inspirational choices! It includes a wide range of substrate ideas, from our house stocks for offset and digital printing to Coroplast, Gator Board and Backlits for all of your sign & display graphics needs, all printed with brilliant images that show off the effects you can achieve. 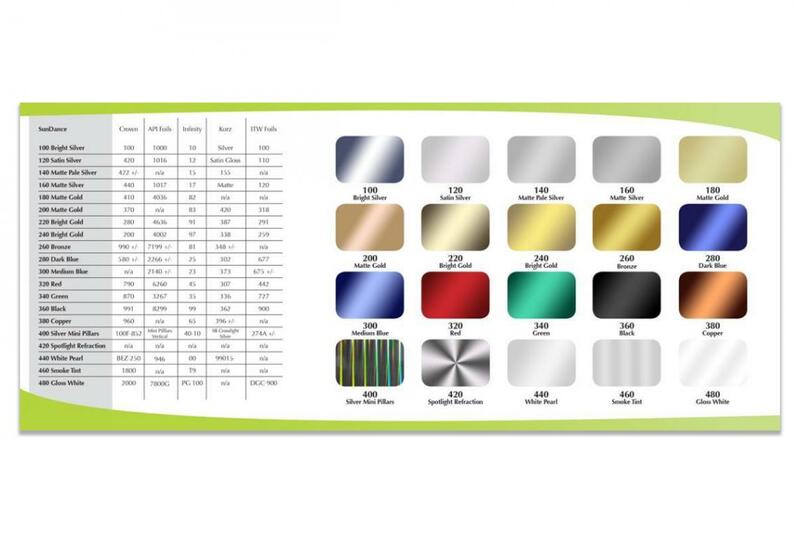 This handy Foil Brochure is a great visual aid when trying to pick just the right foil to add the finishing touches to your project. All of these foils are in stock and ready to go at SunDance.